Efficiency should be your number 1 goal when putting together a system of growing, whether that is for growing fruits/veggies or livestock. The more complications you add into that system, the more there will be chances for it to go wrong. Most Urban Farming methods rely on systems that can take advantage of small spaces simply because that is the hand people are dealt. Usually somewhere indoors, maybe a patio or if lucky a small yard. So when I went researching for a means to create such a system for my own urban dwelling, the choices got narrowed down real quick. I had looked at wicking beds, hydroponics, traditional dirt farming, raised planter boxes, pot gardens, etc. Ultimately though one technique came through with the most bang for the real estate buck.. Aquaponics. Essentially the creation of a small ecosystem utilizing plants, fish and bacteria colonies that works in a closed loop. 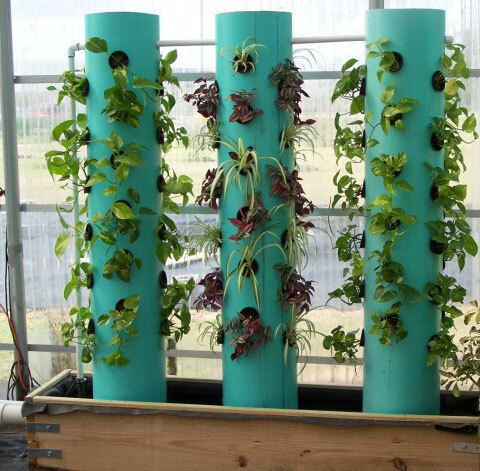 The beauty of this system comes from its many benefits. .
It’s scale-able: You can put a system together with 1 goldfish in a 1 gallon bowl, 1 pump and a small planter bed to grow your greens.. all the way to a commercial based setup that can feed thousands. Water usage: A system that can provide soluble nutrients to your plants while utilizing less than 1/10th of the water needed for traditional soil based farming of the same grow area. 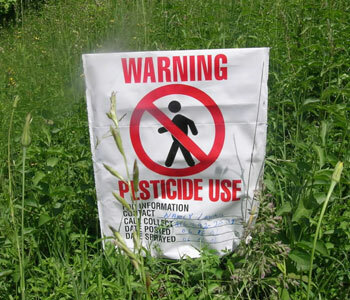 Elimination of ‘Killers’: No pesticides, herbicides, fertilizers, or weed killers are needed. 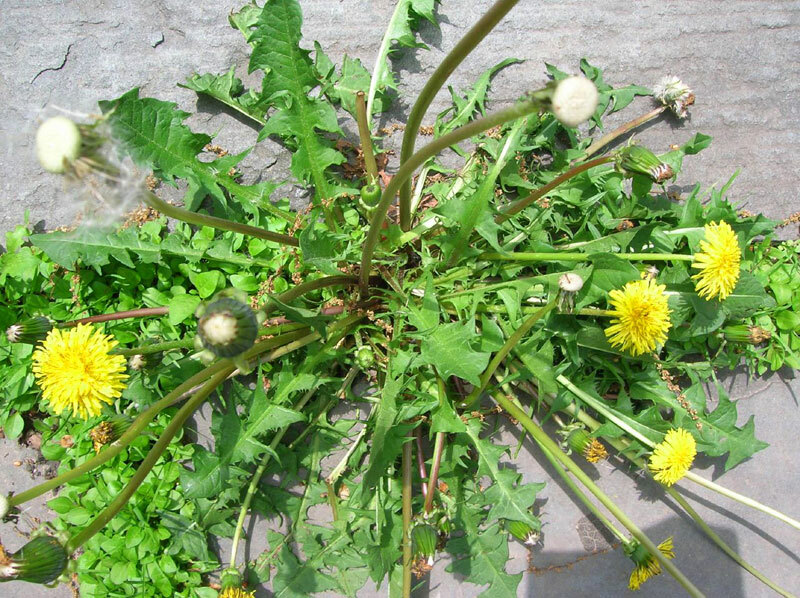 No Weeding: As mentioned in #3, weed killer is not required because few, if any, weeds will show up in an AP system. The ones that do slip through, you simply grab, pull gently, and the entire plant, along with its roots are removed never to regenerate again. Stop growing horizontal: Vertical tower growing is becoming more popular by the day.. by taking advantage of vertical empty space, you can take a just a few square feet and expand your grow space by a factor of six or more (depending on ceiling height). Eliminate bending: Don’t know about you, but constantly having to haunch over to tend to a garden was fine when I was a kid.. as I got older though, the bod just didn’t have the same flexibility or spring in my step. 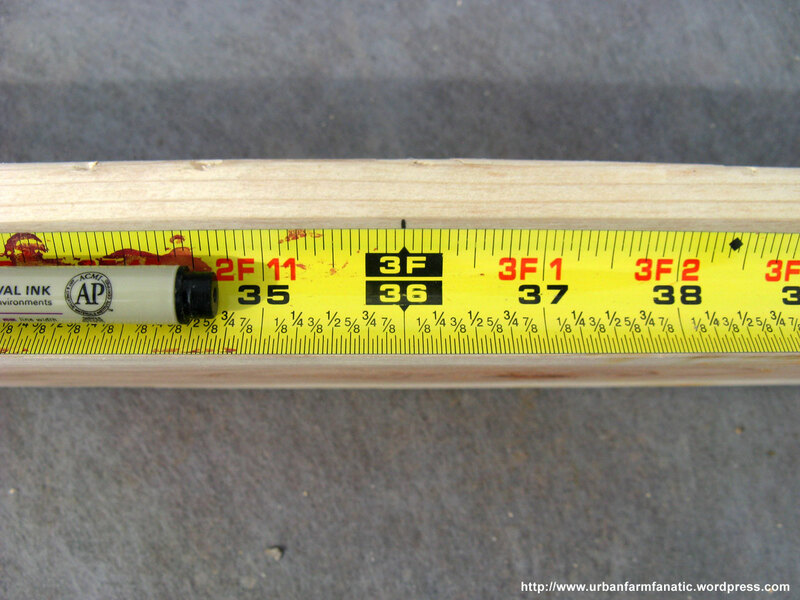 AP offers you the ability to set the height of your grow beds, thereby eliminating much of the need to bend over. Growing time is reduced: You can essentially grow the same foods you do now in traditional dirt farming in 1/3 to 1/2 the time. A constant supply of nutrients, water and oxygen is supplied to the roots of your plants in an AP setup. This helps the plant improve both in size, nutrient density and how quickly it can be harvested. 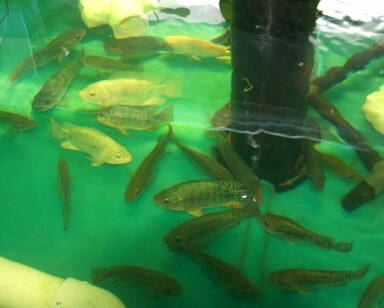 You can add fish into your diet: Talapia, Perch, Catfish, Crayfish, Barumundi.. the list can go on and on, but you can essentially provide a stock of your own fish for consumption. There are many more benefits to this type of system. All together you’re maybe looking at 2 to 3 moving parts.. the main pump, the air-stones pump and maybe a backup pump. The rest of the system relies on gravity and what are known as auto-siphons that help the water fill and drain from a grow bed (these have no moving parts but rely on air to create an open/closed drain). There are many different styles and types of Aquaponics that can be referenced for your own setup, should you decide that’s a direction you want to go. But again, the decision of what type of growing style you go with is a personal choice. I’m simply describing something that has many benefits for the small space dweller. Its not a perfect system, there are a few drawbacks like not being able to grow many root based vegetables. But the community supporting it is vast and growing everyday. New ideas and development may one day solve some of those drawbacks.